Raced only 10 times in NZ, all won. 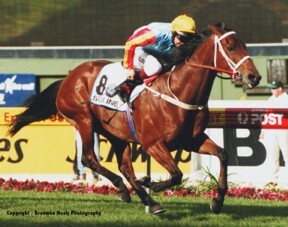 But raced 35 more times overseas, mainly in Australia, collecting 32 wins in all. 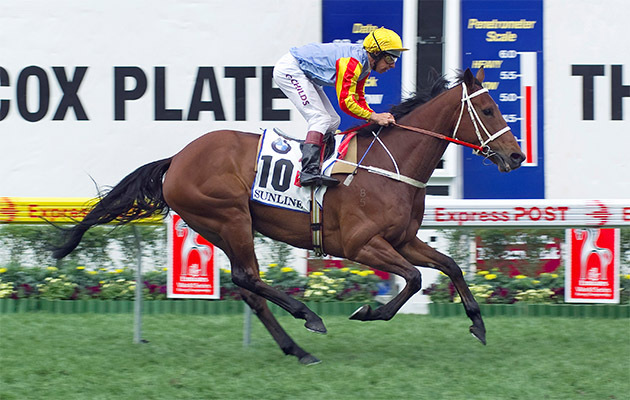 13 of those wins were at Group 1 level, including 2 Cox Plates and the 2000 Hong Kong Mile, as well as approximately $10 million Australian in stake money. Possibly New Zealand's best ever thoroughbred race mare.